Cool. 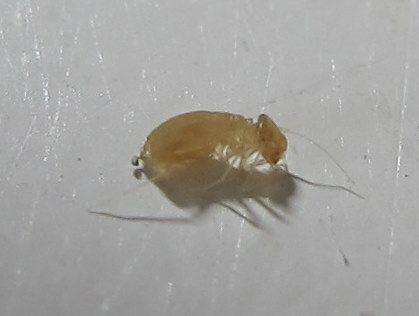 I will keep an eye out for it, sadly I did not keep a specimen because I assumed it was an ordinary booklouse. It was found in a washroom that I use regularily on campus at the U of Alberta and I'll collect any more that I see. Oh yeah, she is a good friend of mine, her office is just upstairs from mine. By the way, if any microlep people are needed on this website, I would be willing to offer my services. I specialize in Archipini (worldwide), Tortricidae (Nearctic), and microleps (mostly Canadian). !!! microlep people wanted big time !! !